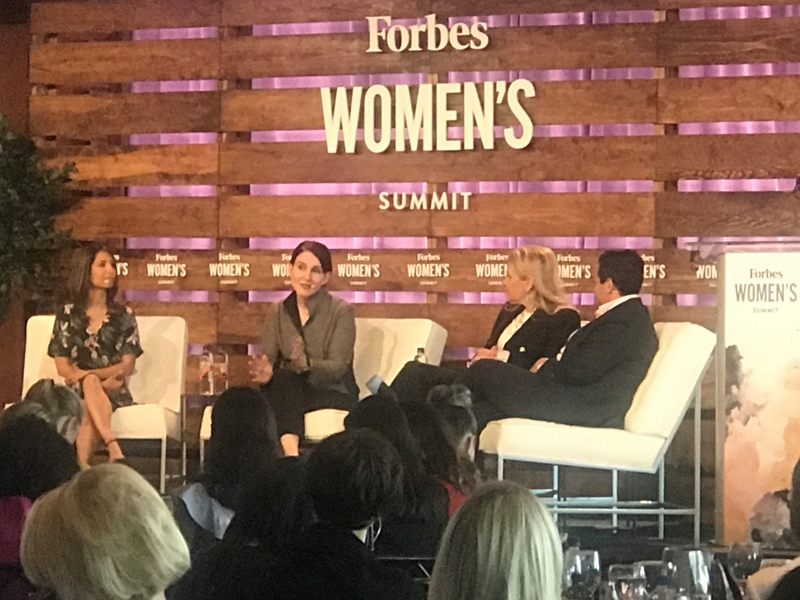 That was the theme yesterday at the 2018 Forbes Women’s Summit in New York City, where Caroline Roan, Vice President of Corporate Responsibility at Pfizer and President of the Pfizer Foundation*, joined other luminaries to showcase the impact of women who are driving transformative change. Speaking as part of a panel titled, “The Visionaries: Leading With Purpose,” Caroline shared insights from Pfizer’s global health programs to increase access to medicines. Pfizer’s global health priorities focus on reducing barriers to quality healthcare for women around the world—particularly those women living in resource-poor and difficult-to-reach communities. In fact, the Pfizer Foundation recently announced a new $5 million grant commitment to integrate health services for women and children in low- and middle-income countries. To learn about Pfizer’s innovative work to improve global health, visit https://www.pfizer.com/responsibility/individual-voices.